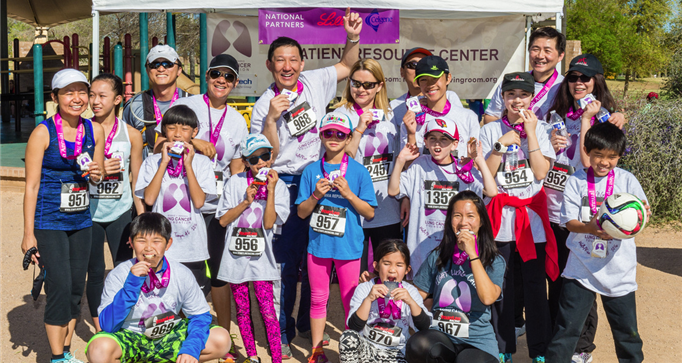 on Sunday, February 26, 2017 at Kiwanis Park! 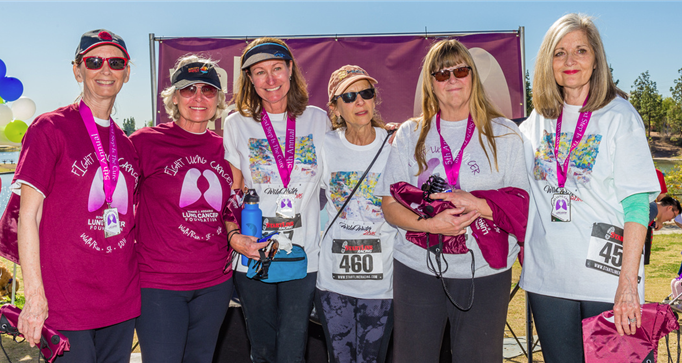 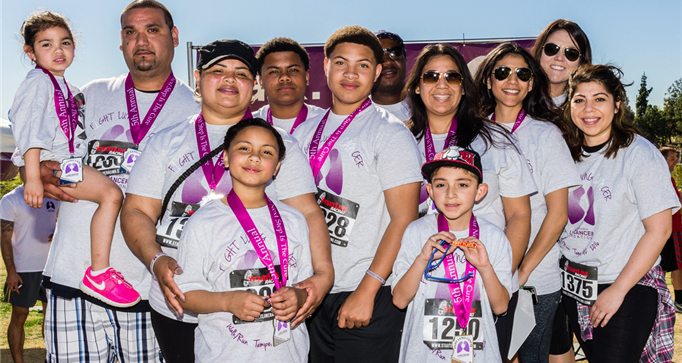 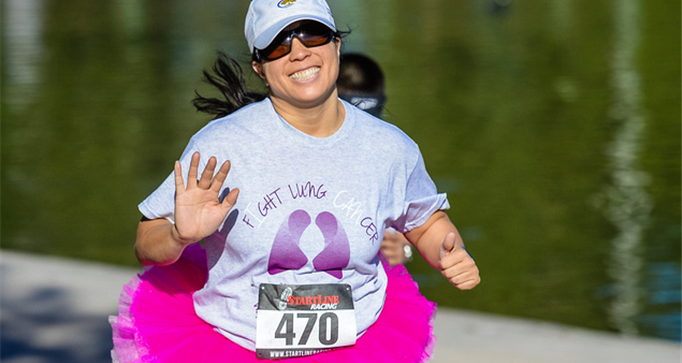 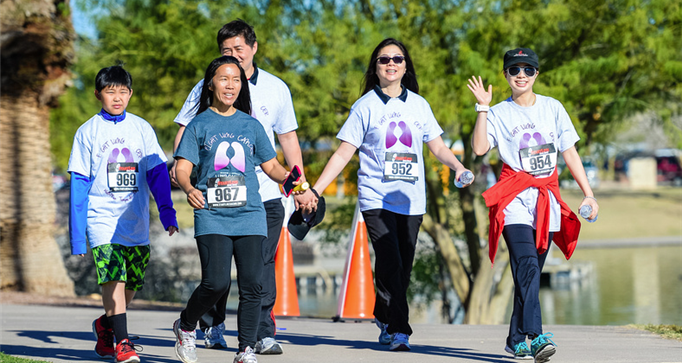 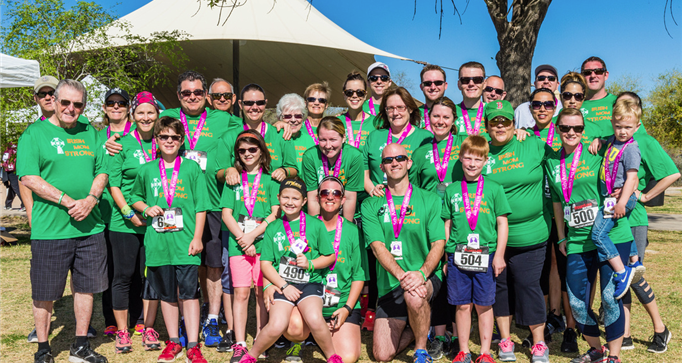 Our Your Next Step is the Cure events raise much-needed funds for the patient services and clinical research projects of the Bonnie J. Addario Lung Cancer Foundation. 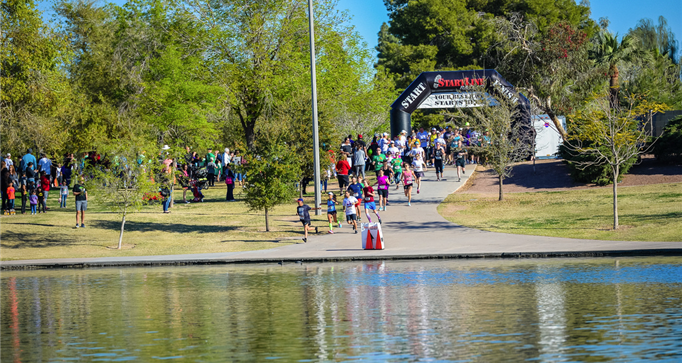 Each event provides fun, family-friendly activities, including music, 5K event awards and more.